Honda Motorcycle and scooter have recently announced that they will be launching 14 new and refreshed models in 2016. It is highly speculated that one of these product will be the new CBR 300R bike that is likely to make its debut at the upcoming Delhi Auto Expo, along with several other products. 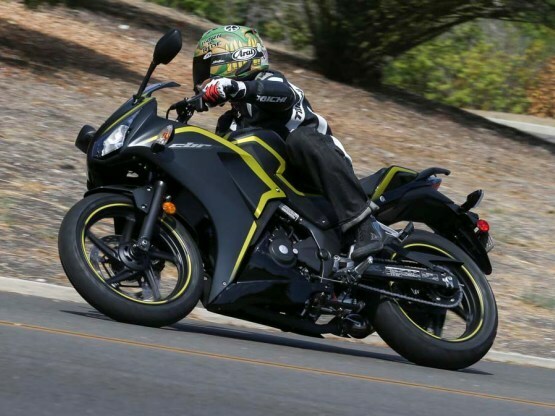 The Japanese manufacturers are really struggling in the entry-level bike segment,especially with its recently introduced Honda CBR250R, we suspect that it will follow the foot-steps of its Japanese rivals, Kawasaki, who launched its Ninja250 that was later replaced by the Ninja 300. The CBR300R took its design cues from its elder sibling – Honda CBR1000R, like Dual-Headlamps, fully faired body and new exhaust system. It is powered by 4-stroke, single-cylinder, DOHC, 4 valve, liquid-cooled, 286cc engine that generates 30.4 bhp of maximum power at 8,500rpm and 27Nm of peak torque at 7,250rpm. Its engine is mated to 6-speed transmission. This new and improved Sportsbike can become a game changer for the company. Its main rival will be Kawasaki Ninja 300 and recently launched Yamaha R3.